Tero Saarinen Company and Helsinki Baroque Orchestra join forces to find new dimensions to opera pioneer Claudio Monteverdi’s (1567-1643) radical madrigals. 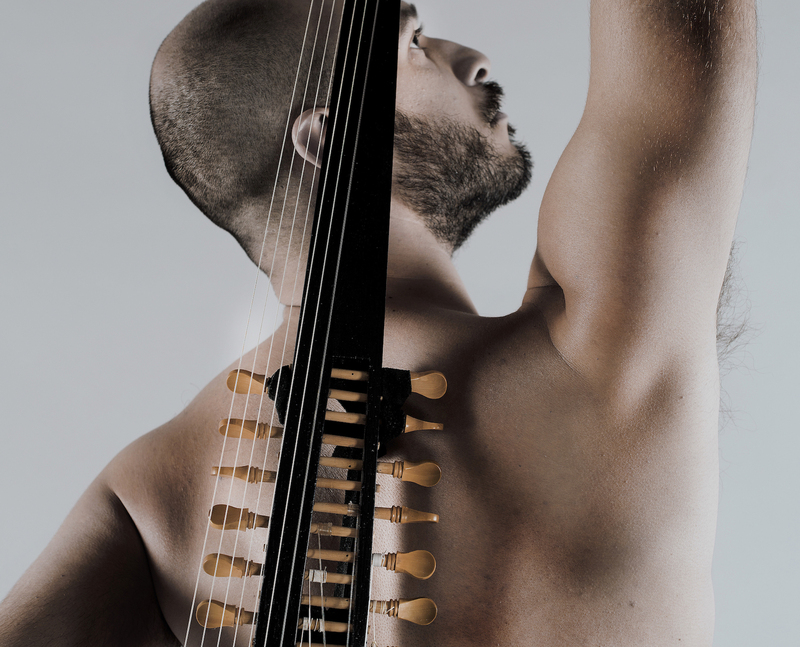 Flagships of their respective genres in Finland and leading forces of the European dance and baroque music scenes, the two companies unite to create an emotionally gripping contemporary fusion of dance, live music, opera, design and technology. Performers include twelve TSC dancers and HeBO musicians plus internationally recognized opera soloists tenor Topi Lehtipuu, on stage, and the virtual avatar of soprano Núria Rial. TSC and HeBO will rehearse and do technical experiments related to the virtual character at the Finnish National Theatre’s Main Stage on 17-18 May. Audiences in Helsinki have an opportunity to observe the process: tickets for the open rehearsals go on sale on Tuesday, 4 December. 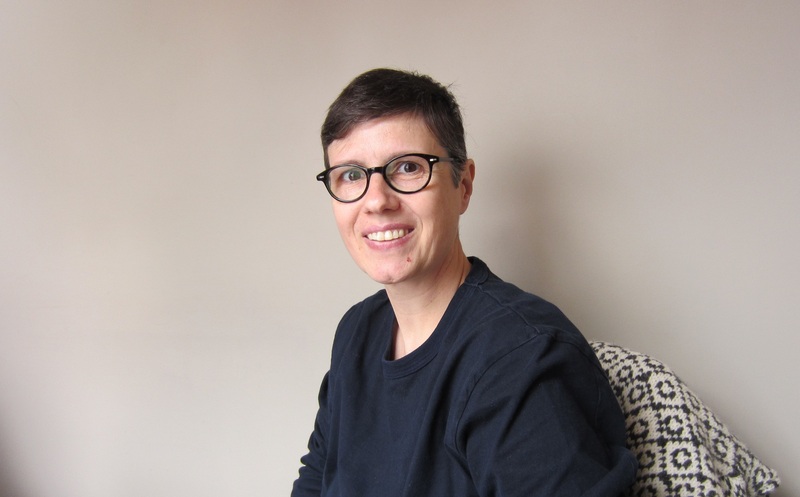 The world premiere of Third Practice will take place in Italy at the end of May 2019 as an international co-production. The Finnish premiere will be at Kuopio Dance Festival on 17-18 June. Tickets for Kuopio go on sale on 2 January. A Diapason d’Or de l’Année (category Baroque instrumental) was awarded to Helsinki Baroque Orchestra’s complete recording of Bach’s concertos for two harpsichords for the German record label AEOLUS. The soloists Aapo Häkkinen and Pierre Hantaï also performed in the award ceremony, broadcast live on Radio France. The Diapason d’Or de l’Année is decided by a jury comprising critics from Diapason and broadcasters from France Musique, and is one of the most prestigious awards in classical music. The board of Helsinki Baroque Orchestra has appointed Márta Schmidt as general manager. Schmidt moves over from her post as general manager of Sata-Häme Soi festival on September 1. Schmidt’s broad track record in music management includes Kuhmo Chamber Music festival, Helsinki Early Music Week and BRQ Vantaa festival. Her wide experience is particularly focused on early music. She was previously secretary general of Nordem (Nordic early music network), and from 2015-2018 a member of the board of directors in REMA. From 2017 Schmidt has served as a board member of Finland Festivals. Originally trained as a teacher of history and music, Schmidt holds a master’s degree in musicology. Her management training includes attending the Executive Program in Arts & Culture Strategy at the University of Pennsylvania. Schmidt was born in Hungary and has lived in Finland since 1986. In Helsinki Baroque Orchestra Schmidt will be responsible for financial management and further developing the orchestra in close cooperation with the artistic director. Helsinki Baroque Orchestra’s Artistic Director Aapo Häkkinen has been named Artist of the Year by the city of Helsinki. The prize is awarded annually for artistic merit. This year’s prize specifically recognises the modern premiere of Leopold Koželuch’s opera Gustav Vasa; also a nod to the fact that Helsinki was founded by the historical Gustav Vasa (King Gustav I of Sweden). New Schumann CD is out! 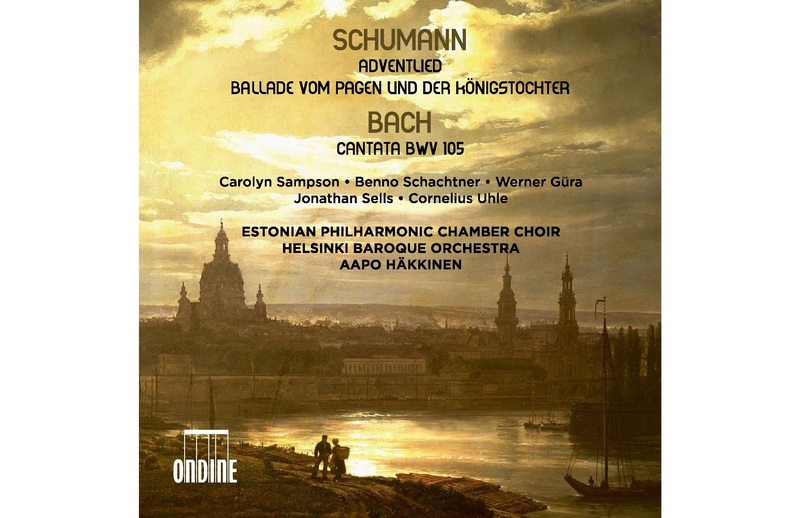 Helsinki Baroque Orchestra and the Estonian Philharmonic Chamber Choir led by Aapo Häkkinen join their forces together with an impressive vocal cast, Carolyn Sampson, Benno Schachtner, Werner Güra, Jonathan Sells and Cornelius Uhle, in this unique release of rarely heard choral works by Robert Schumann (1810–1856). This recording includes the world première recording of Schumann’s 17-minute Adventlied, Op. 71 for soloists, chorus and orchestra, four choral ballades based on texts by Emanuel Geibel, and Schumann’s version of Bach’s Cantata BWV 105. Robert Schumann wrote in 1850: “Keep in mind that there are also singers, and that the highest in musical expression is achieved through the chorus and orchestra.” This illustrates well the composer’s desire to write large works for this medium in an attempt to create a new genre for the concert hall. Today, they still constitute the least explored area of his output. The elevated style he was aspiring to (both in the text and the music) was unheard-of outside the realm of church music. In fact, whether for the church, opera, or the concert hall, Schumann was looking for a sanctified realm, a Goethe-inspired meeting ground for art and religion. Adventlied, Op. 71, was written in November 1848 to a text from Friedrich Rückert’s Pantheon. The sense of urgent need and chromatic writing alternate with lyrical sections and quasi-Handelian grand climaxes in praise of universal brotherhood, featuring the transformed opening theme from time to time throughout the work. Schumann studied intensively approximately 500 works by Bach, including numerous still unpublished cantatas, and took them up again and again in order to “daily confess before this lofty man, and strive to purify and strengthen myself through him.” He conducted in Dresden in February-May 1849 the Adventlied and in July 1849 Bach’s dramatic cantata Herr, gehe nicht ins Gericht, BWV 105, and in Düsseldorf in October 1850 the Adventlied and, in the secular sphere, in November-December 1852 and again in March 1853 the large choral-orchestral ballade Vom Pagen und der Königstochter, op. 140, on texts by Emanuel Geibel. The work’s form bears a close resemblance to symphony. The four ballades are the unquestionable highpoint of Schumann’s modern, pervasively noble epic drama and peculiar way of storytelling. 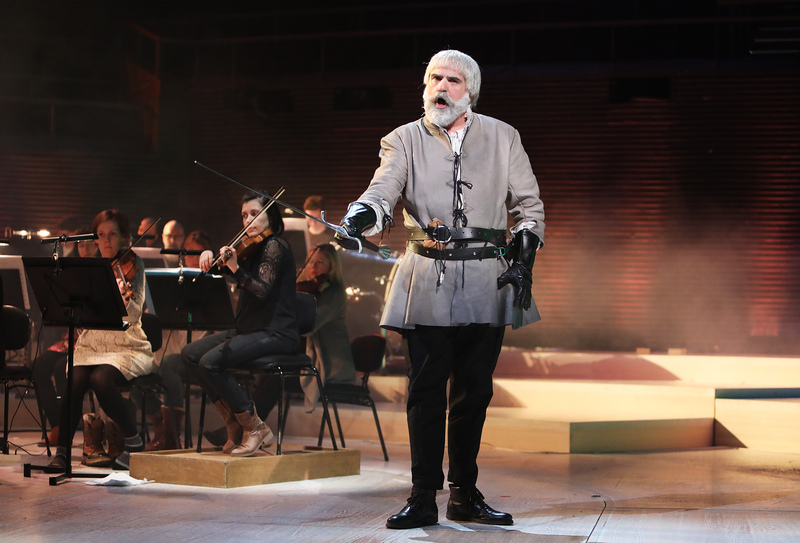 Helsinki Baroque Orchestra’s production of Leopold Koželuch’s opera Gustav Vasa attracted international media attention. Bringing this forgotten work back to life was seen as a bold and important move, and the utilisation of video technology in the staging was pronounced a success. According to the Swedish magazine Tidskriften Opera the green screen technology worked seamlessly, and the humour in the visual elements was a welcome counterbalance to the patriotic pathos of the story. Boris Klepal of the Czech Radio commented on how Aapo Häkkinen highlighted the romantic in the music, leading a deeply-felt performance and strongly emphasising the music’s contrasts. Main soloists Martina Janková, Helena Juntunen and Mario Zeffiri garnered praise, and the overall excellence of the whole ensemble was noted. The German music publication Orpheus was especially complimentary of the tenderness of the tenor arias, placing Helsinki Baroque Orchestra firmly in the top league of period music in Europe. 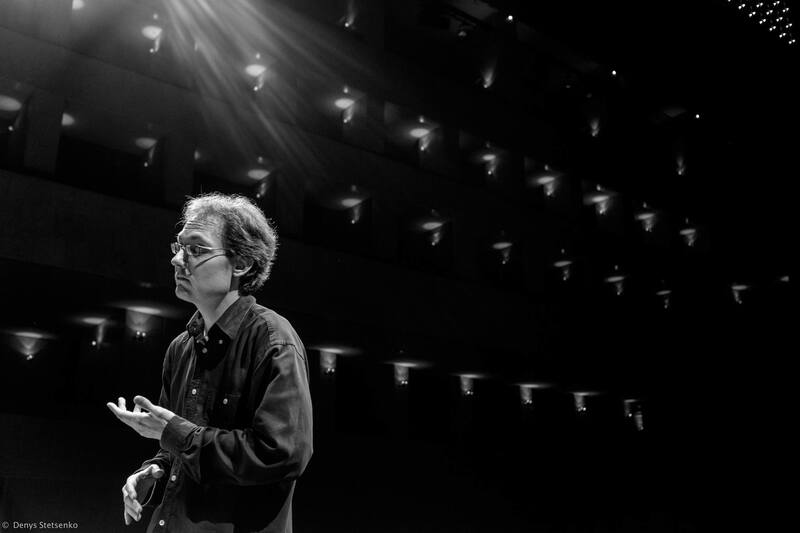 The performances ran from March 3–10 in Musiikkitalo (Helsinki Music Centre). A video of the performance is available internationally in YLE Areena until April 2019. Helsinki Baroque Orchestra with Aapo Häkkinen and Pierre Hantaï have won the prestigious Diapason d’Or award this January. The third volume in the Bach harpsichord concertos series is recorded for AEOLUS. 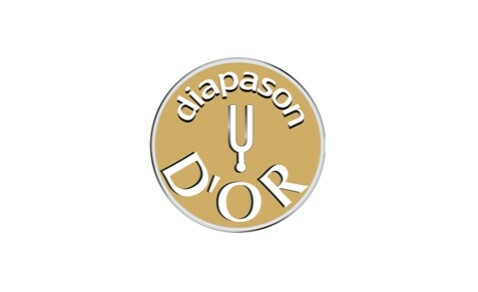 The Diapason d’Or winners are selected by a jury composed of critics from Diapason magazine and producers from France Musique. Helsinki Baroque Orchestra will stage Gustav Wasa, the only surviving opera by the Czech composer Leopold Koželuch (1747–1818), in Musiikkitalo (Helsinki Music Centre) in March 2018 – marking the 200th anniversary of the composer’s death. The opera has not been performed after Koželuch’s lifetime. 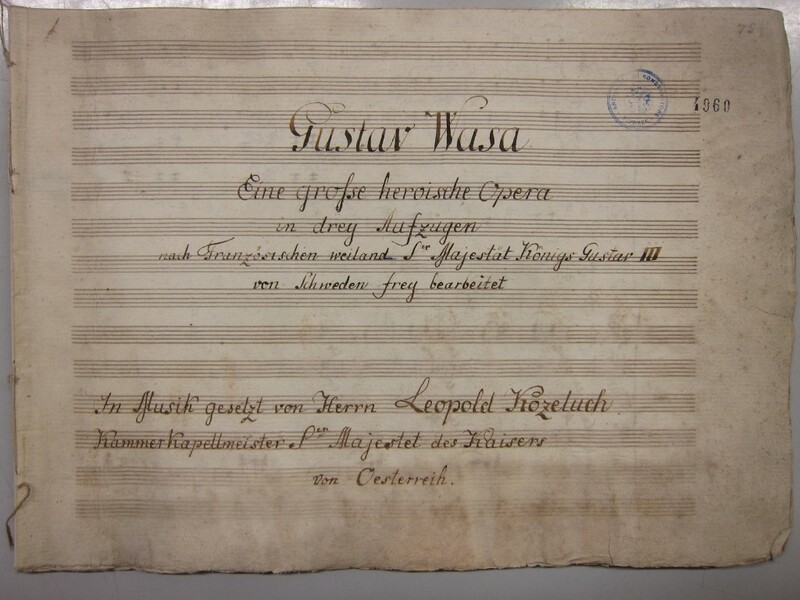 A manuscript score and libretto of Gustav Wasa are preserved at the library of Prague Conservatory, and the material has been edited for the first time specifically for this production. 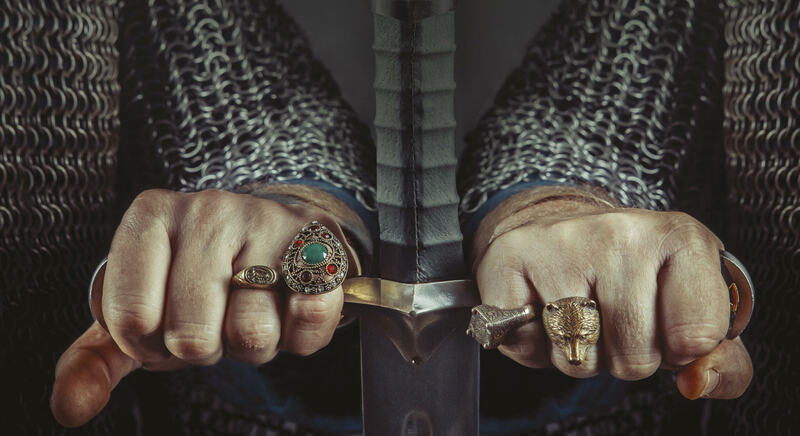 The opera tells the story of King Gustav of Sweden’s battle against King Christian’s Danish invaders. The international cast includes sopranos Martina Janková, Helena Juntunen and Tuuli Lindeberg, mezzo-soprano Monica Groop, tenors Mario Zeffiri and Niall Chorell, bass Cornelius Uhle, Helsinki Chamber Choir and Helsinki Baroque Orchestra, with Aapo Häkkinen conducting. 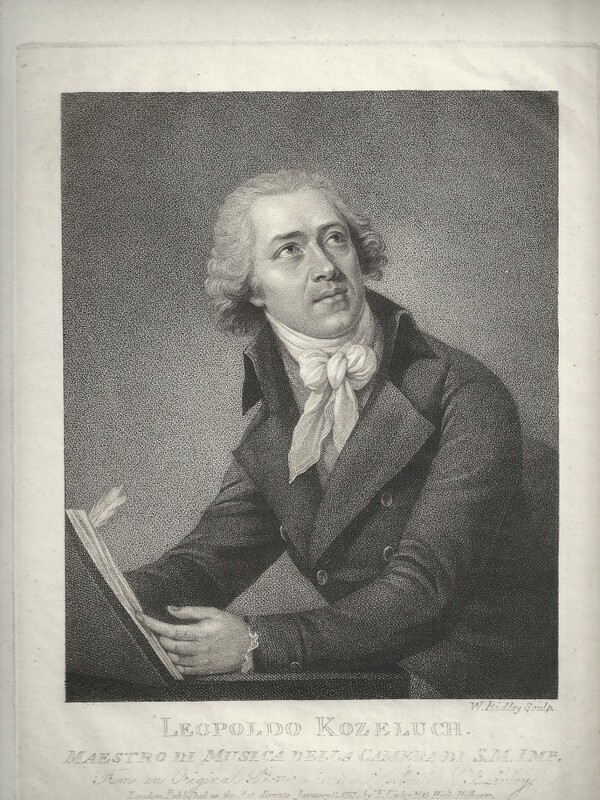 Koželuch succeeded Mozart as imperial court composer and conductor in 1792. Gustav Wasa dates from his late Vienna period, but the performance date and circumstances are not known. Scored for full Classical orchestra including three trombones and extended percussion, early Romantic instrumental colours are already discernible in Koželuch’s writing. The entirely through-composed vocal parts constitute another progressive feature for German opera of the time. 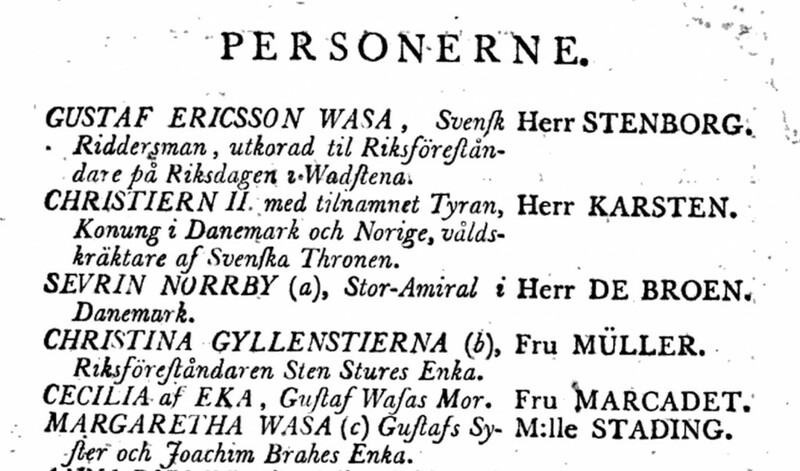 The libretto is attributed to King Gustav III of Sweden, assassinated in 1792. The opera is directed by Ville Sandqvist based on Erik Söderblom’s original concept. The semi-staged production will utilise green screen video technology as well as costume, lighting and other technical possibilities available in Musiikkitalo. Performances take place on 3, 6 and 10 March at 7:30pm. 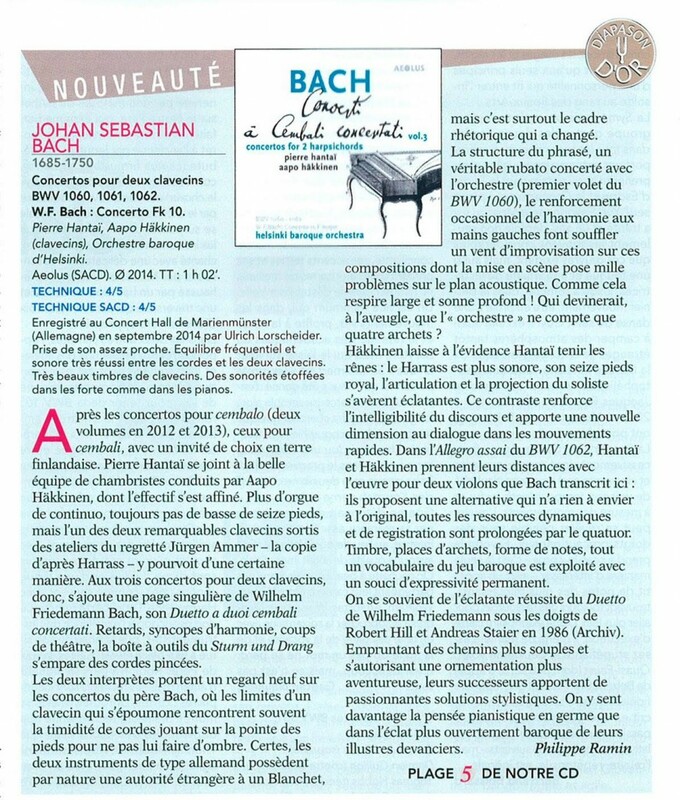 New Bach CD is out! 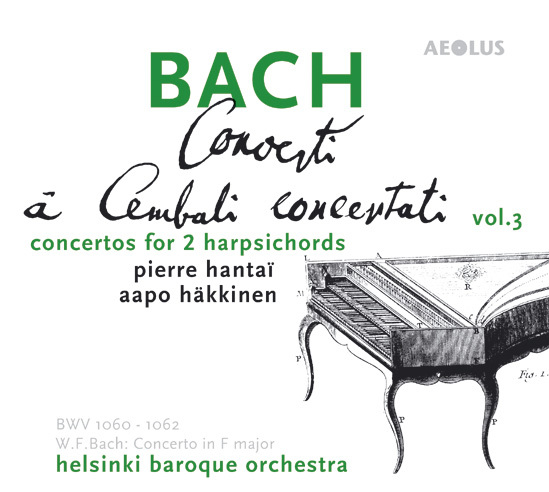 A new installment of Helsinki Baroque Orchestra’s recording series of Bach’s harpsichord concertos has been released. This third volume includes concertos for two harpsichords, played by Aapo Häkkinen and Pierre Hantaï. The recording is produced by the noted German record company AEOLUS. CDs are available for purchase from Fuga or directly from AEOLUS. These performances are enjoyable, even thrilling. In the rip-roaring Italian Concerto that rounds off the disc (…) the harpsichord achieves almost organ-like fullness. Wow! One of the true delights is the beautiful phrasing of the upper strings – Bach’s part-writing rarely gets this kind of exposure. 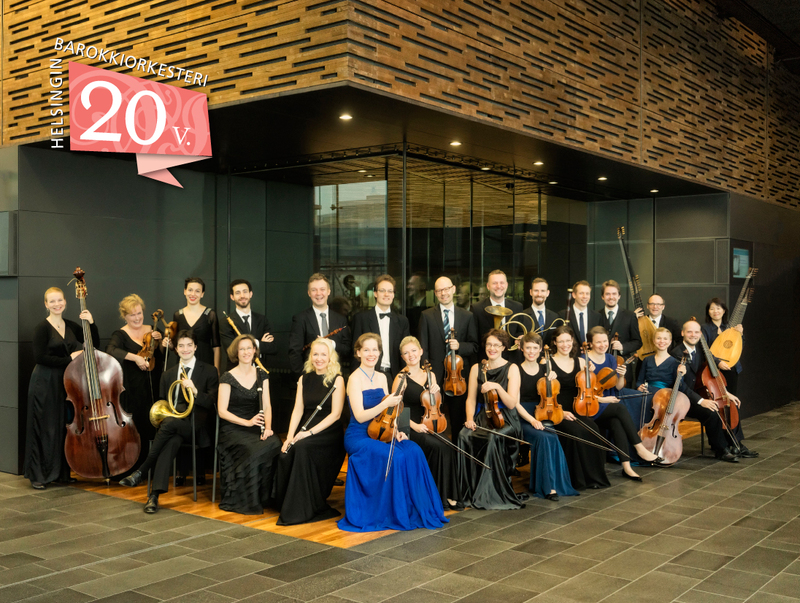 This year marks the 20th anniversary of Helsinki Baroque Orchestra. To mark the occasion, a star-studded line-up will perform in the anniversary concert at the Musiikkitalo on September 24. The programme explores the musical connection between Schumann and Bach. The soloists are international stars: British soprano Carolyn Sampson, German countertenor Benno Schachtner, German tenor Werner Güra, British bass Jonathan Sells and German bass Cornelius Uhle. Grammy Award winning Estonian Philharmonic Chamber Choir completes the world-class line-up. HeBO´s long-standing collaboration with Kristiina Helin, an opera director whose visualisations of contemporary music concerts as well as opera productions are well known, will continue. For the anniversary concert she will create a large thread installation, subtly living with the music. Aapo Häkkinen, HeBO’s artistic director for the past 14 years, takes his rightful place in front of the orchestra as conductor. The idea for a baroque orchestra came into being as a student project in 1997. Two decades later, Helsinki Baroque Orchestra is one of the most internationally successful professional orchestras in Finland. HeBO frequently performs in the most highly regarded concert venues both in Finland and abroad: this year the orchestra tours in Europe and Japan. HeBO produces concerts series in Helsinki and Rauma, as well as organizing a summer festival in Janakkala.